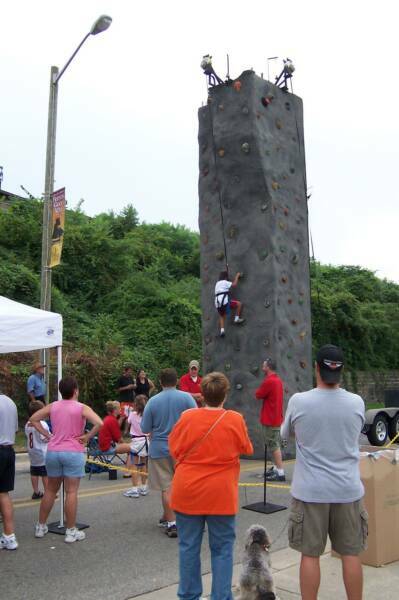 We have a climing wall for you, safe, portable climbing walls. We can bring one rock wall or several. 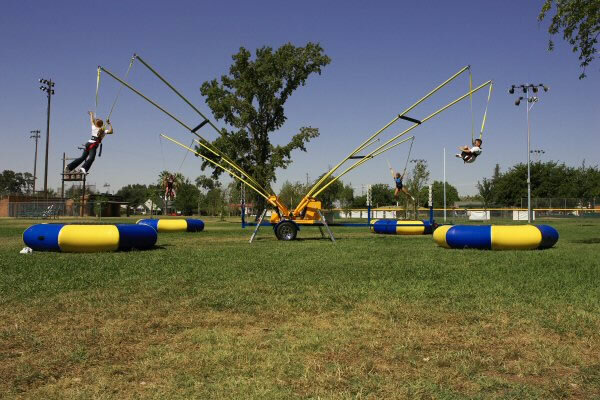 We service company picnics, colleges,high schools for Michigan,Indiana, Ohio,Illinois.We've had portable climbing walls for over ten years.You've come to the right place for portable rock climbing walls.
" The Surfer " Hey Dude, catch the Big One if you can. Automatic cut-off as soon as rider begins to fall, ride will stop instantly. Want a great ride for your next event?. 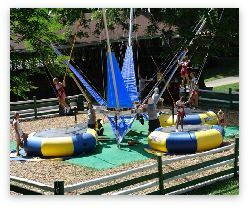 The six tubs spin on rotating arms, the riders can also increase the spin of their own tub, controlling the thrill. The great Turbo Tubs can also accommodate adults, so mom and dad can ride with the kids. 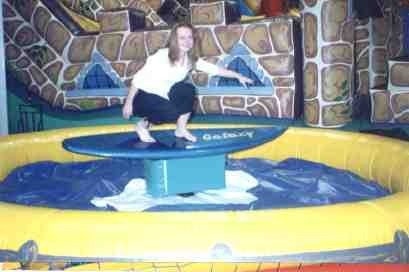 With a capacity over 500 riders per hour Turbo Tubs are ideal for schools, corporate days and special events. Ages 4 -70 years. The light tower looks spectacular at night. Comes complete with safety fencing. you are extreme enough! Four participants at a time. 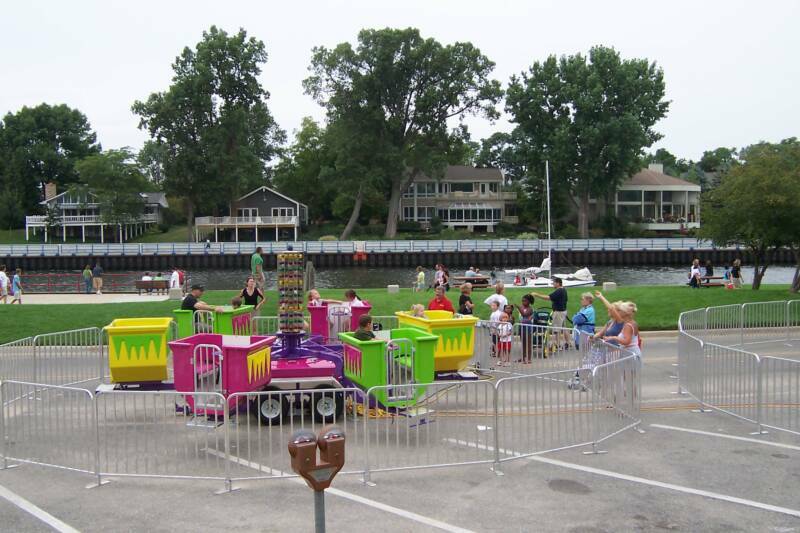 Trackless trains are a fun addtion to any event. 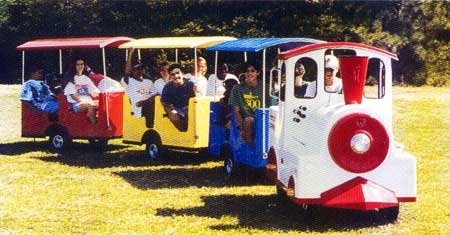 Adults also ride Trackless Train can also be used for a shuttle . The Trackless Train is a great addition to any event. Great for company picnics. We rental to Michigan, Indiana, Ohio, Illinois & Wisconsin. 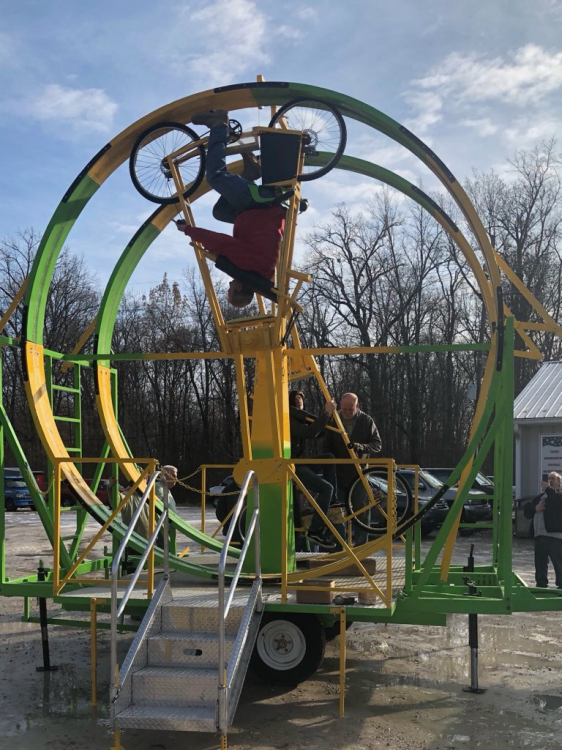 Dixie Twister is an exciting circular ride that each compartment flares out as you build up speed. The faster you go the more the flare. 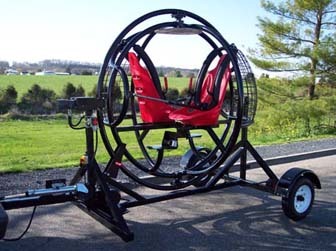 The Dixie Twister can ride up to 30 children or 20 adults at a time. Dixie Twister comes with nice lighting package, really cool at night. It also comes with complete perimeter fencing. Large put thru. Around we go when will it stop nobody knows! Great for all ages, no power needed. Great for all events schools grad parties company picnics ect. 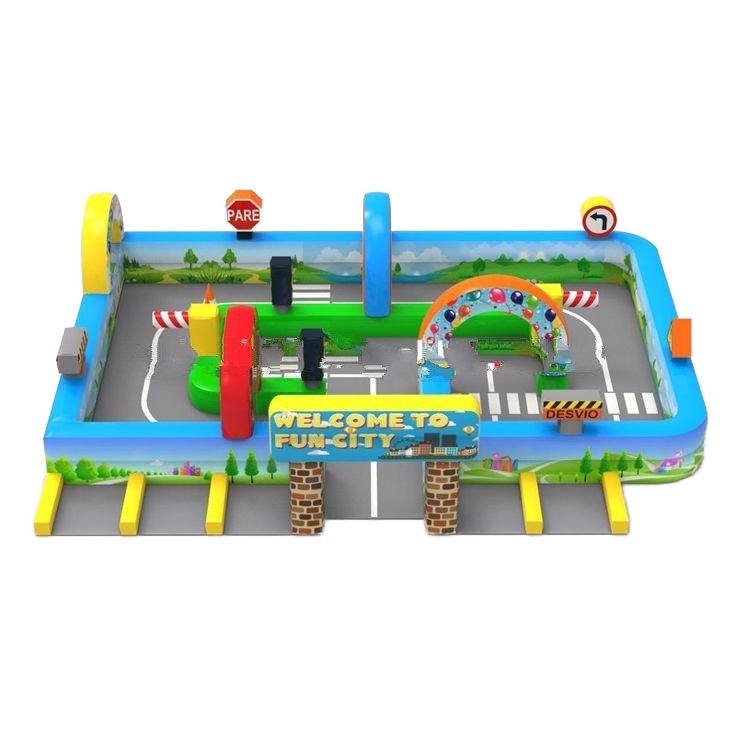 Welcome to Family Friendly Entertainment a family and corporate oriented entertainment and event rental service agency, specializing in NASCAR and DUI simulators, drunk driving simulators. Family Friendly Entertainment inc.located in Grand Rapids Michigan (Western Michigan) has a touring network that covers Michigan, Indiana, Illinois, Wisconsin, Ohio and nationwide. Friendly attendants bring great fun services and activities from hypnotists and moonwalk rentals to 5 sided rockwalls with cliff like edges to where your special event is being held. 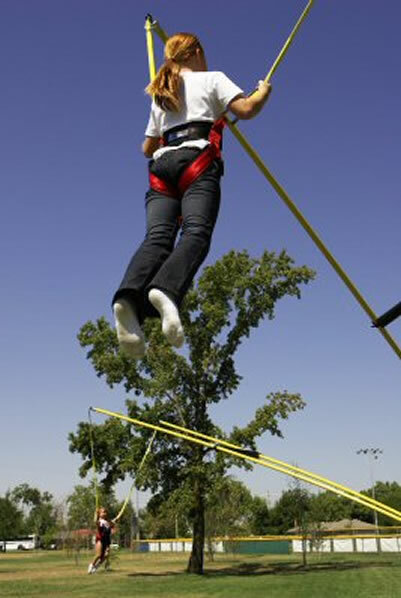 When using Family Friendly Entertainment's party planning service, all ages from toddlers to adults will experience an adrenaline rush as they experience carnival midways to extreme sports! Michigan, including Detroit, Flint, Monroe, Ann Arbor, Jackson, Bay City, Gaylord, and other areas of Michigan. Click on picture above for more INFO on bull rides! 15 men, women and children. 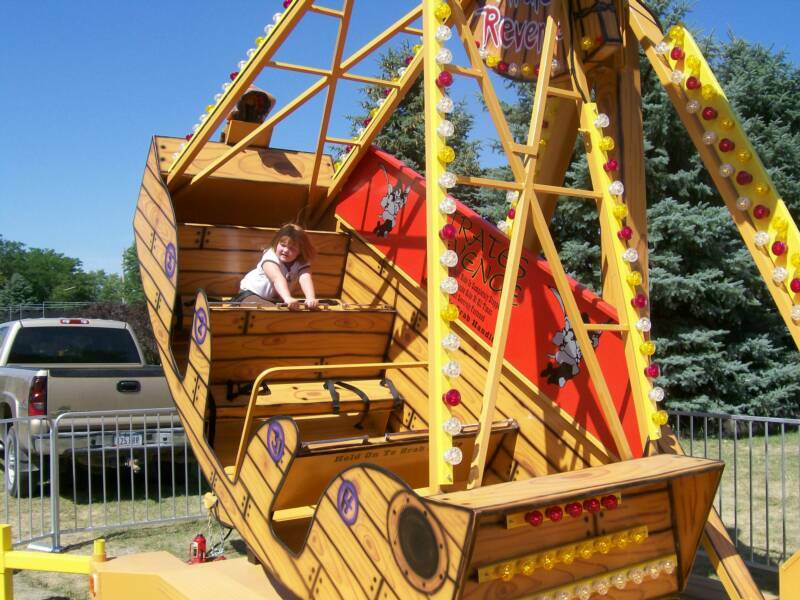 This ride requires a 30 foot length clearance and 16 foot height. What about a car party? 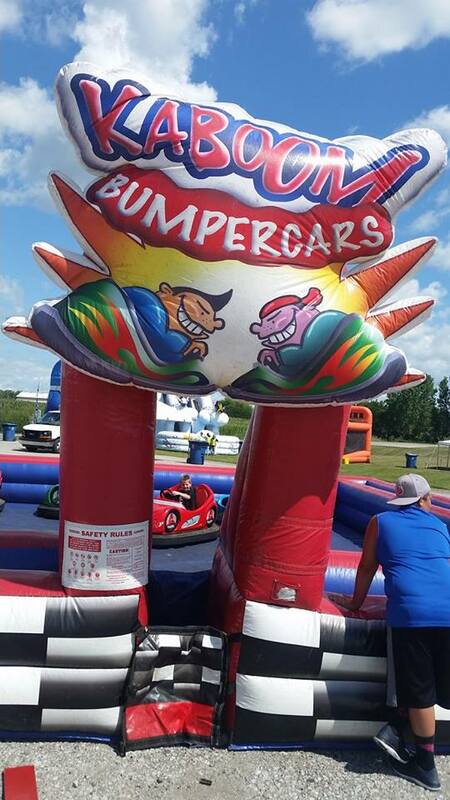 We have Kaboom Bumper cars-revolutionary battery powered bumper cars in an inflatable arena! 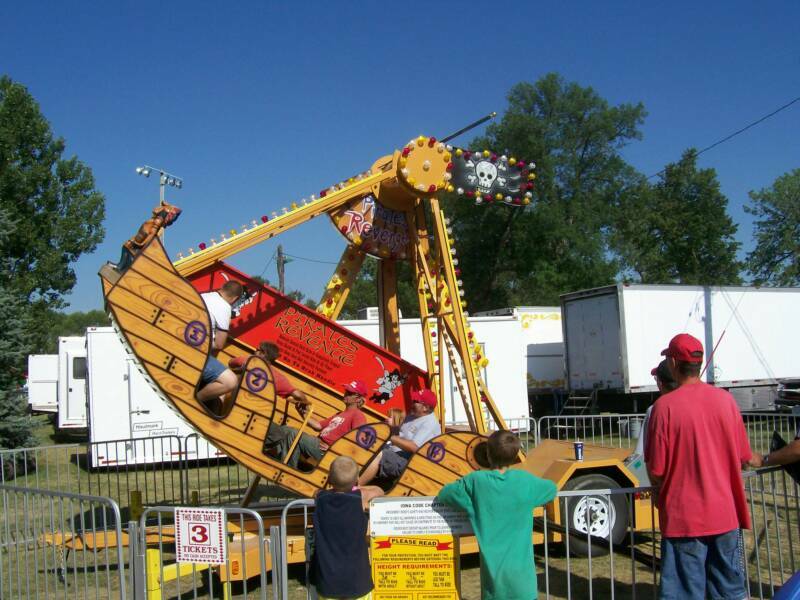 Each car is large enough for two adults to ride. 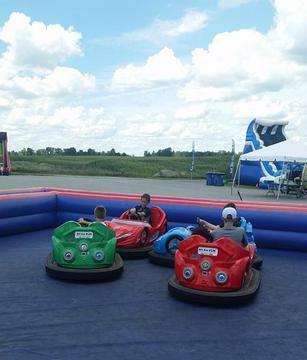 Bumper Cars are sure to be the center of your event!! This rental must be set-up on a flat level surface-pavement or asphalt. NO GRASS. 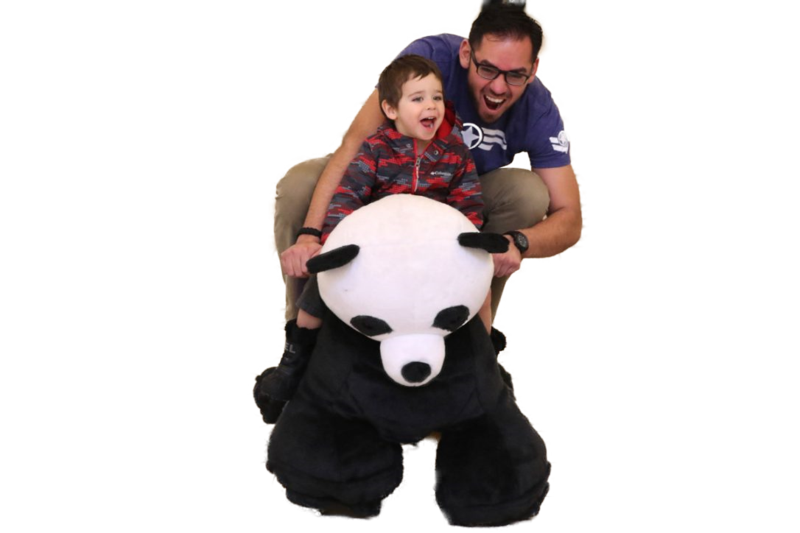 Plush animal rides will surely enhance your next party or event. These fun scooters allow your guest the opportunity to take rides on their favorite animal at your event! birthday parties, fairs, company picnics and all night grad parties! 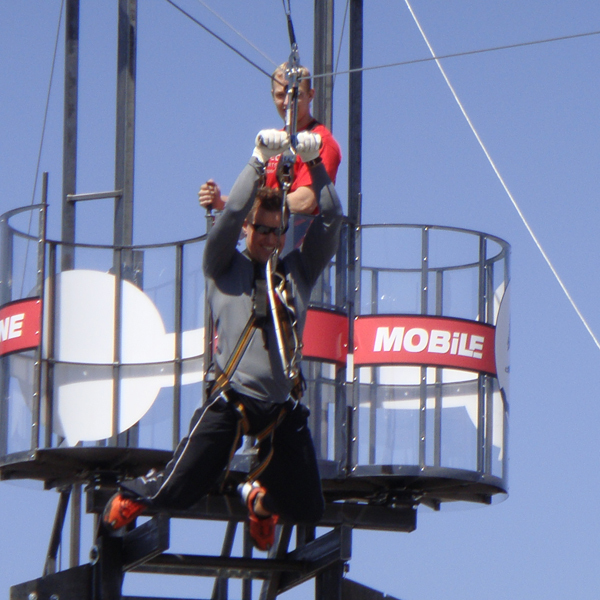 However, this ride isn’t just for kids, its fun for adults too. Each motorized animal is rechargeable, even though it has a battery life of six to eight hours. the length of time per token, from one to nineteen minutes. You can also choose the music it plays from dozens of available songs. business and create hours of memorable fun. Completely powered by you! 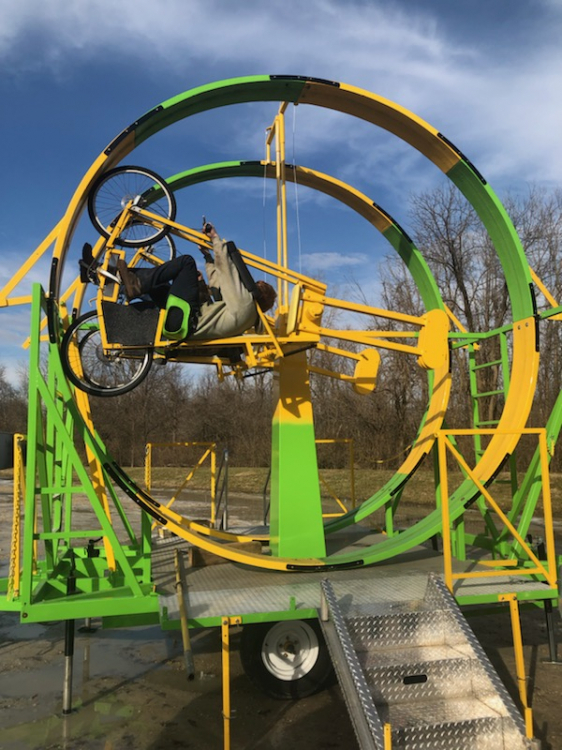 You pedal yourself in a complete 360 degree circle. Riders are secured with safety belts and harnesses. Start pedaling and see how many times around you can do a 360!